MERIL has launched the Advanced Data module. With this third and final data module, MERIL paves the way for its final data collection efforts. 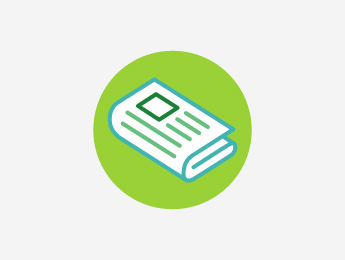 RI coordinators can provide information for 21 data fields related to their research infrastructure’s impact, funding and HR. The collected data portrays the active use of research infrastructures and metrics on RI outputs, which are relevant for European policy makers. 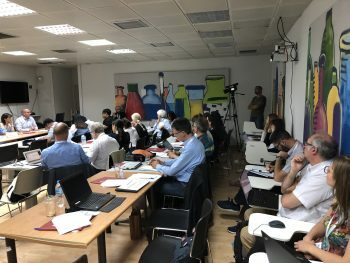 This will foster engagement and help demonstrate an RI’s positioning within the European RI landscape. 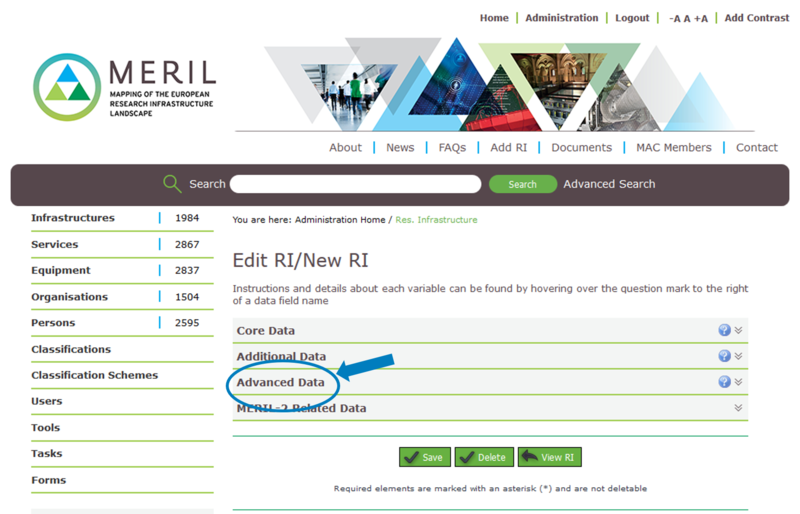 RI coordinators who have already published entries are encouraged to return to the MERIL portal to edit their existing page.The module for Advanced Data can be found at the bottom of their RI profile page.